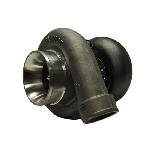 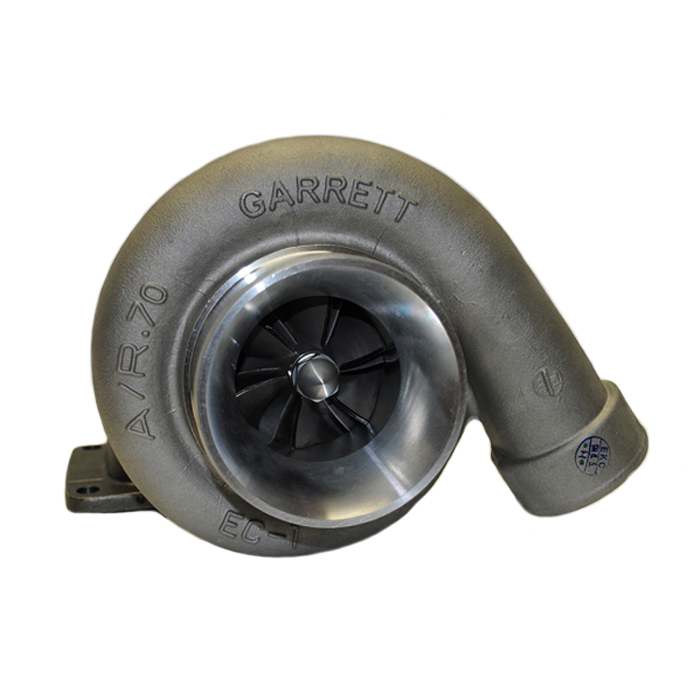 The Garrett T04Z T Series turbo features the awesome performance of the Garrett 84mm T04Z compressor (commonly known as the GT67) combined with the tried and true T4 P trim (76 trim) turbine wheel. 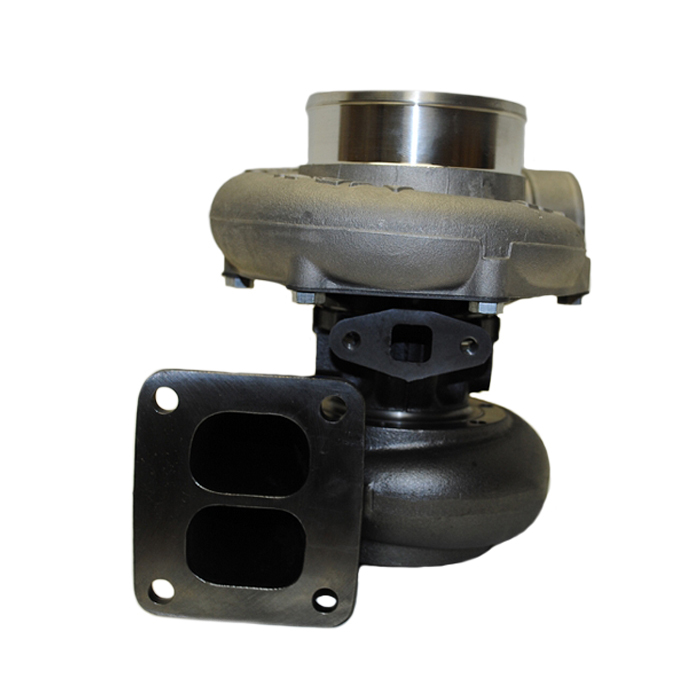 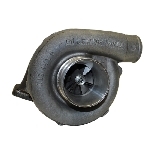 The compressor housing is a true T04S housing with 4" inlet and 2.5" discharge with multiple options for turbine housings including open and divided volute (twin scroll) to tailor response and performance to your application. 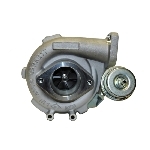 To ensure longeveity at high pressure ratios and maximize response, the T04Z T Series uses the Garrett full ball bearing center housing while still maintaining the classic Garrett T3/T4 installation footprint.